Jazz is more than music. It encompasses the stories and struggles of those who compose, play, and perform on stages across America and the world. To fully understand the music, you must know the players. Jazz journalist Charles L. Latimer spent almost two decades exploring and covering Detroit’s thriving jazz scene. Over the years, he met and interviewed many of the world’s most famous musicians, as well as up-and-coming artists. Latimer’s artist profiles, originally published in the Metro Times, are collected in Behind the Swing.The result is a fascinating and informative cross section of jazz history. Discover the stories of such luminaries as Sonny Rollins, Wayne Shorter, T. S. Monk, John Clayton, Shelia Jordan, Regina Carter, Kenn Cox, Larry Smith, and Kenny Garrett. 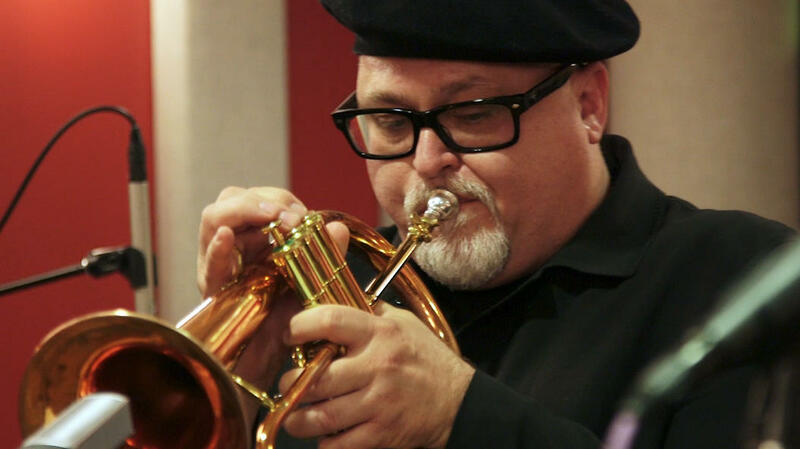 Latimer’s revealing profiles interest newcomers as well as jazz aficionados. Those new to America’s most famous home-grown music genre will find much to admire in these stories of creativity, persistence, and dedication. 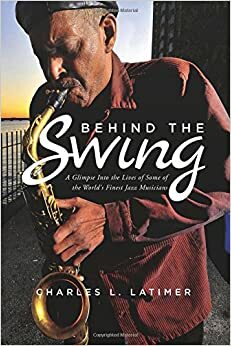 Behind the Swing offers an opportunity to dive deep into a world unlike any other and explore a profound and engaging genre of music that continues to evolve and enthrall listeners. This is jazz, in all its glory.